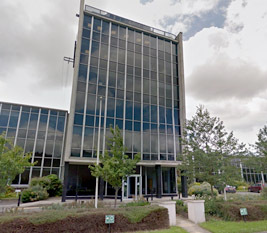 hospitals in Essex and the surrounding areas. 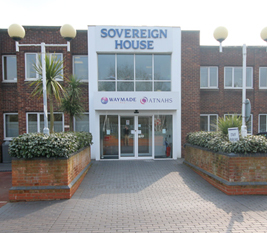 Phoenix House have been providing individualized addiction treatment for over 40 years, and contracted us to provide safe, secure and reliable security solutions for their premises in Essex. 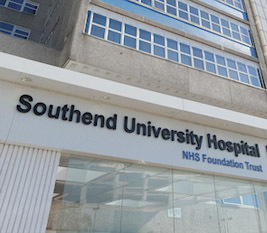 Serving the local population of over 338,000 people, NHS Southend Hospital required alarms installed in their shop, as well as safe security solutions within their radio therapy theatre. 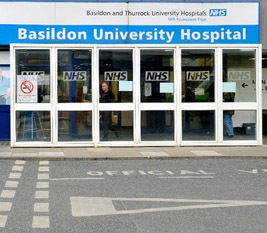 Basildon NHS Hospital provides care for over 405,000 people living in south-west Essex and the local areas. They required a new security solution for their property to help protect their patients. Family Mosaic Care and Support serve over 45,000 people across London, Essex and the South East. 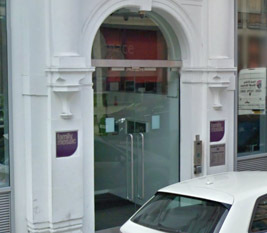 Hewes were contracted to install secure security solutions for their head office in London.